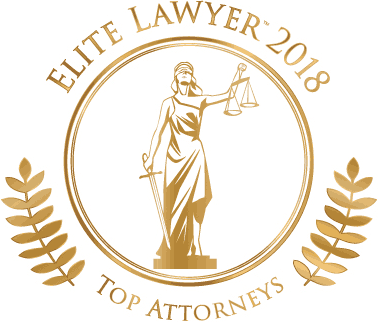 Contact Potts Law LLC Today for a Free Consultation! Charged With a DUI, OVWI or Drunk Driving Offenses? Contact Potts Law LLC for a Free Consultation Today! Injured in an Accident and Believe Someone Else to be at Fault? 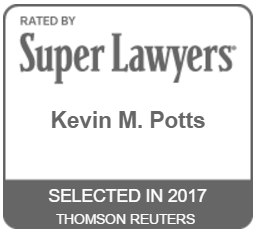 POTTS LAW LLC is an Indianapolis based criminal defense and personal injury firm owned by Kevin Potts, a former major felony prosecutor and now an Indianapolis criminal defense attorney, focusing on all criminal, DUI, Traffic, Drug and Personal Injury law. 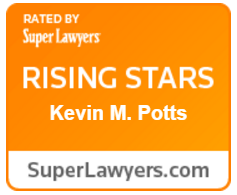 Kevin Potts is an Indianapolis criminal defense attorney and personal injury lawyer representing those accused of all criminal offenses, DUI, OWI, OVWI, traffic infractions, expungements and specialized driving privileges or injured as a result of negligence. Potts Law represents many individuals throughout Indiana including the following surrounding counties: Hamilton, Boone, Hendricks, Morgan, Johnson, Shelby, Hancock and Madison. Potts Law LLC is the premier Indianapolis criminal defense firm with a passion for trial strategy and creativity. If you’re in need of aggressive legal representation, and want a proven and experienced Indianapolis criminal defense attorney at your side, contact Potts Law LLC today for a free consultation! Have you recently been charged with a crime? Or believe you may currently be under investigation? Then time is of the essence. 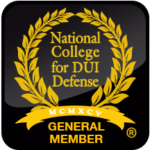 You need to hire an Indianapolis criminal defense attorney immediately to make sure your rights are protected and to aggressively defend you throughout the legal process. Being charged with a crime can be an intimidating process specifically when it threatens to take away your freedom. 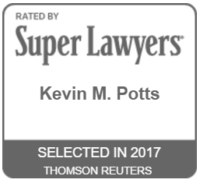 Call Potts Law LLC Today for a Free Consultation! Please follow the link below to view authentic reviews of Potts Law LLC and the impact our firm has had on real people. 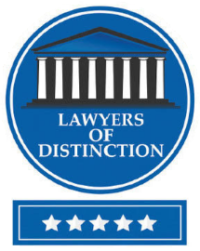 We at Potts Law LLC are proud to have positively impacted the lives of so many throughout the state of Indiana and look forward to doing what we can to improve our clients’ experience in the future.